Richardson, TX—November 20, 2017—ENTOUCH, the industry-leader of dynamic smart building solutions, today announced the promotion of Frank Menocal to Chief Technology Officer. 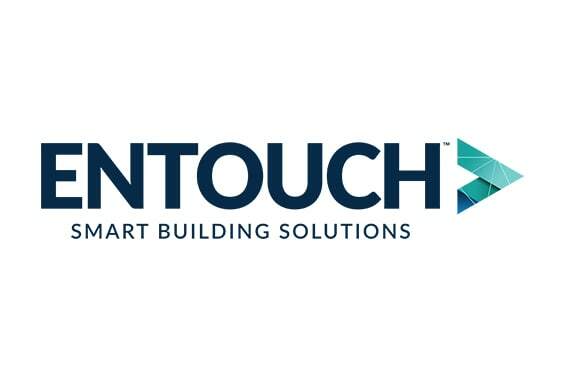 As CTO, Menocal will be directly responsible for ENTOUCH’s smart building strategy and the technology roadmap for the next generation of award-winning smart building solutions. Since joining ENTOUCH in May 2012 as the Vice President of Engineering, Menocal has played an integral part in crafting the ENTOUCH’s smart buildings platform that provides “total facilities intelligence” to multi-site companies across North America.